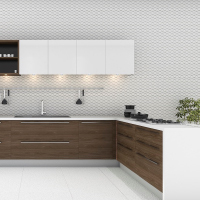 When you want to refresh the look of your kitchen, the countertop is always the visual centrepiece that catches the eye. 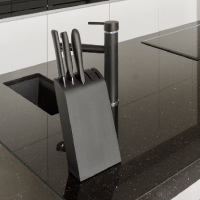 It is also the most used space in the kitchen because it is your workspace for food preparation. 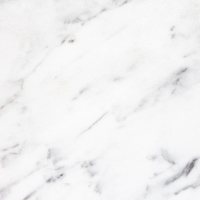 But how do you know which material to choose to fit into your lifestyle and traits? 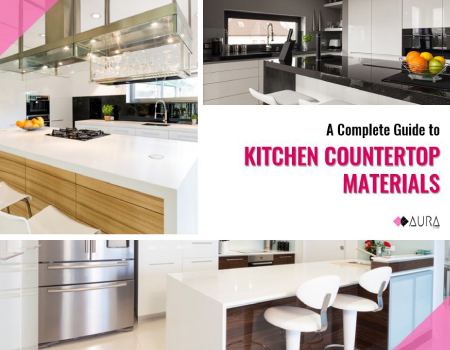 Download our ebook to learn more about the characteristics of the various materials and which ones may suit you best. 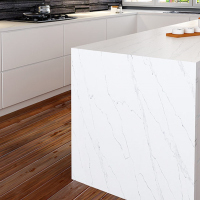 We examine the qualities of the most popular countertop materials in Singapore to help you decide which one might be your best bet for your new kitchen countertop. 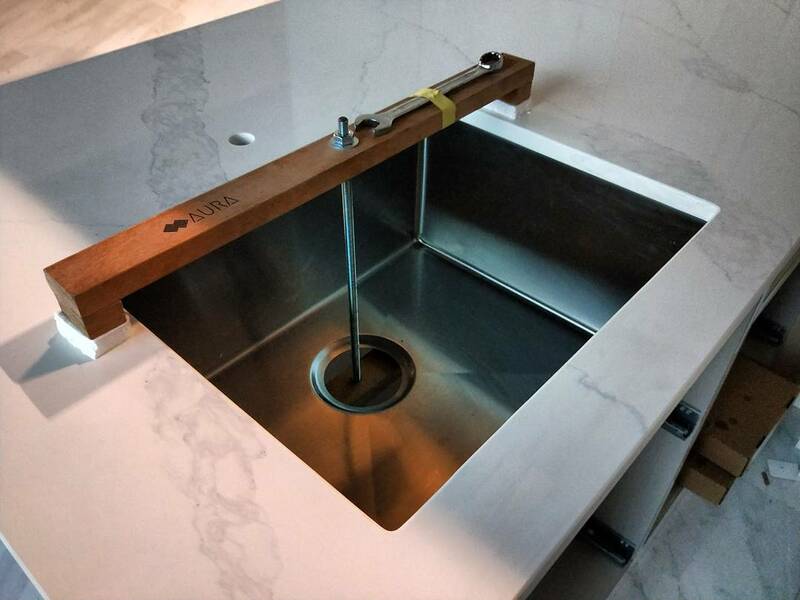 We also provide Aura Sink, a stainless steel sink with an innovative, patent-pending leakproof design. 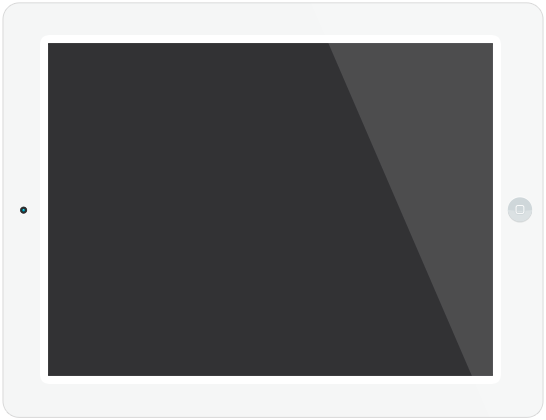 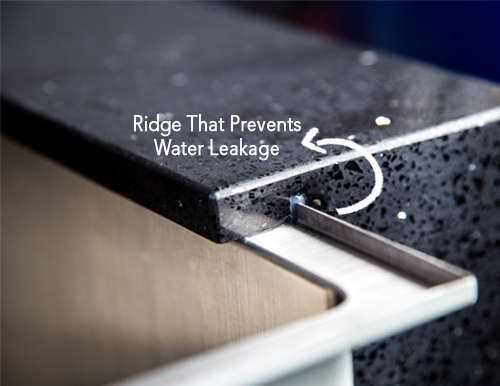 Learn more about our leakproof kitchen sink, Aura Sink.